Not my photo. From an Usenet Newsgroup. Hope you enjoy. The ocean sunfish or common mola (Mola mola) is the heaviest known bony fish in the world. The ocean sunfish is native to tropical and temperate waters around the globe. 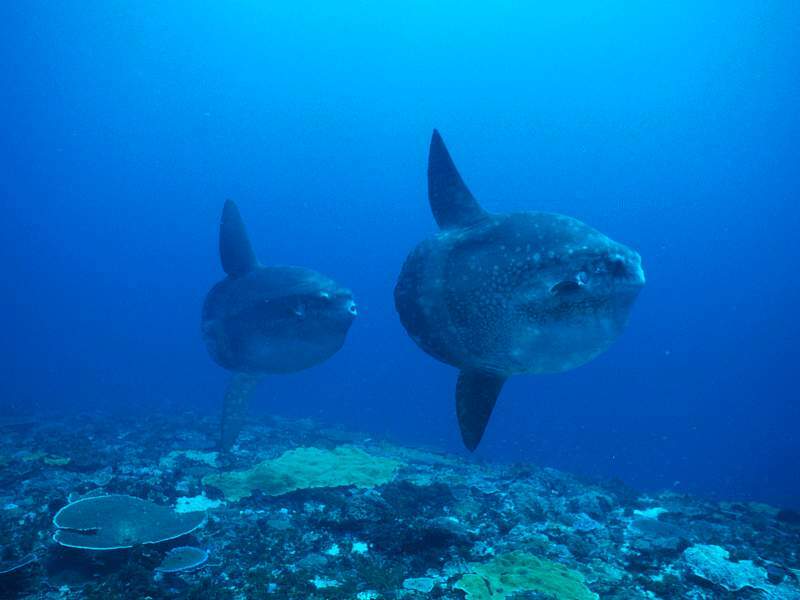 Mola mola resembles a fish head with a tail, and its main body is flattened laterally.